Your local Bourgault dealer is at your nearest Kenway & Clark branch. 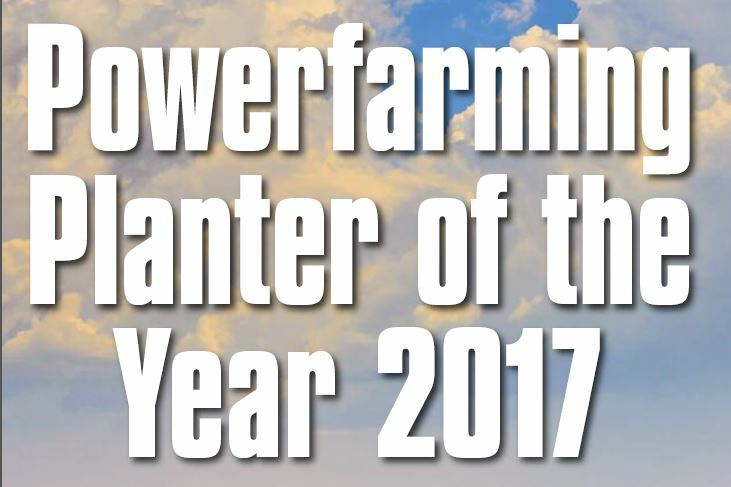 Drop in for a chat about the Power Farming Planter of the Year 2017 with our sales team. 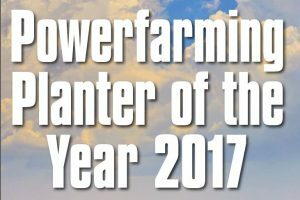 Read more about the Power Farming Planter of the Year here.